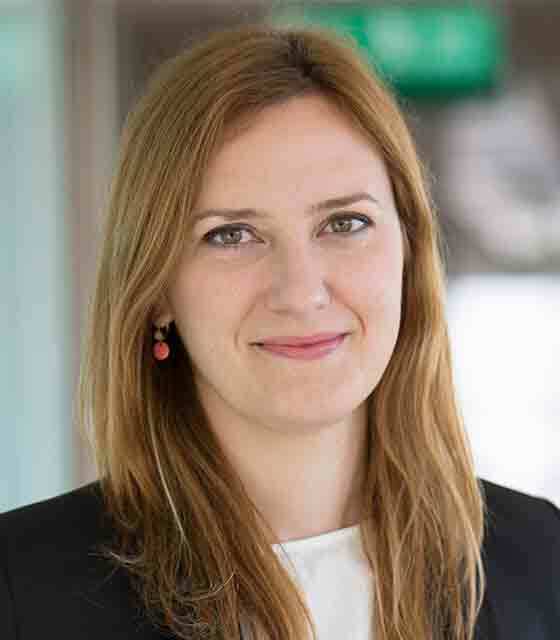 Aline Doussin has started at Hogan Lovells in London as partner in the firm’s international trade and investment group. Doussin leaves Squire Patton Boggs after four years as a partner, having established its trade practice in London. She previously spent four years at DLA Piper, where she worked in its London trade practice.